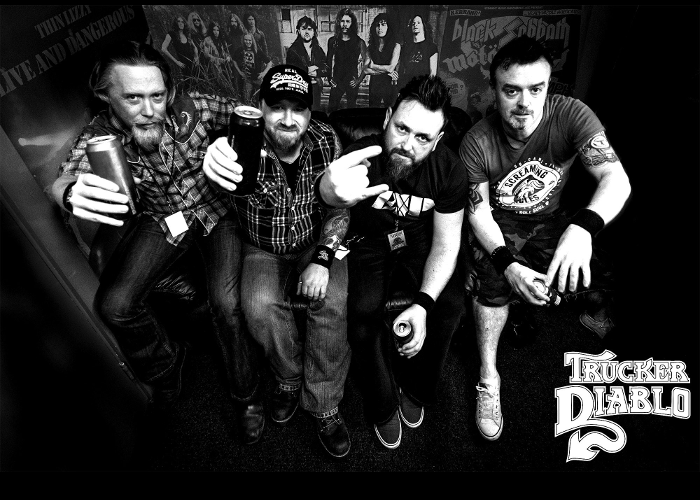 Northern Ireland-based heavy rock act TRUCKER DIABLO has been back with their explosive new album "Fighting For Everything". 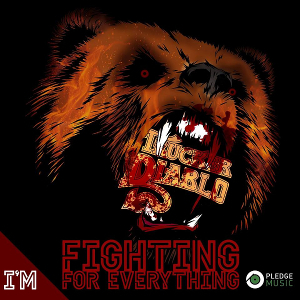 This is the pledge album released to Pledge-campaign supporters through Pledge Music on September 15th. It's available on PledgeMusic only. As for the ethos behind the album title, frontman Tom Harte explains, "Three members of Trucker are indirectly affected by disability with their partners or kids, it makes the band stronger and appreciate it even more...so it's hard being a part of the music industry even without dealing with what we have to...so we are literally Fighting For Everything....." TRUCKER DIABLO had a show with Thunder and festival appearances at Amplified, Steelhouse and Ramblin Man Fair before this release. The band will also play at Planet Rockstock in December and has already lined up festival appearances for 2018.